CINCINNATI -- Dreams of a thriving innovation corridor near the new Interstate 71 interchange at Martin Luther King Jr. Drive have been kick started with a $41 million influx of tax credits for a complex that also serves to heal the brain. 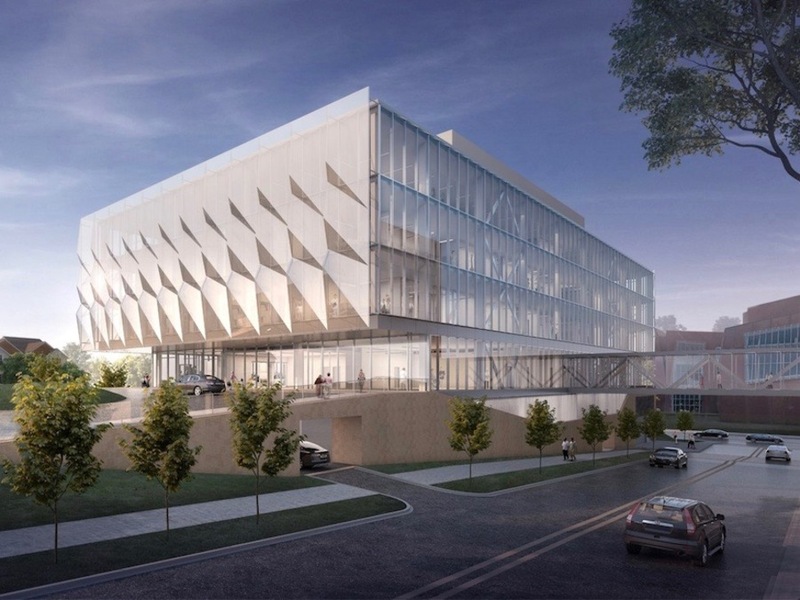 UC Health’s planned Gardner Neuroscience Institute won the new market tax credits with the expectation that the project will help UC Health care for more stroke, cancer and Parkinson’s disease patients while spurring nearby economic development. “We felt this project was critically important to patient care with neurological disorders and strokes and everything and also to advance research,” Uptown Consortium President and CEO Beth Robinson said. Uptown , a nonprofit group dedicated to spurring economic development in Avondale, Clifton, Corryville, University Heights and Mount Auburn, awarded $20 million in new market tax credits to the project. Robinson said Uptown decided that the institute would be a good investment as an anchor of the innovation corridor that is forming around the new I-71/MLK Drive interchange. The interchange and related marketing efforts have already yielded a plan for Terrex Development and Construction to announce plans for three office buildings to be constructed on MLK Drive containing 450,000 square feet of offices, a 200-room hotel, street-level retail and an 1,800-space garage on five acres. The National Institute for Occupational Safety and Health (NIOSH) is also consolidating three Cincinnati buildings that employ 550 people in a new complex near the MLK Drive and Reading Road. 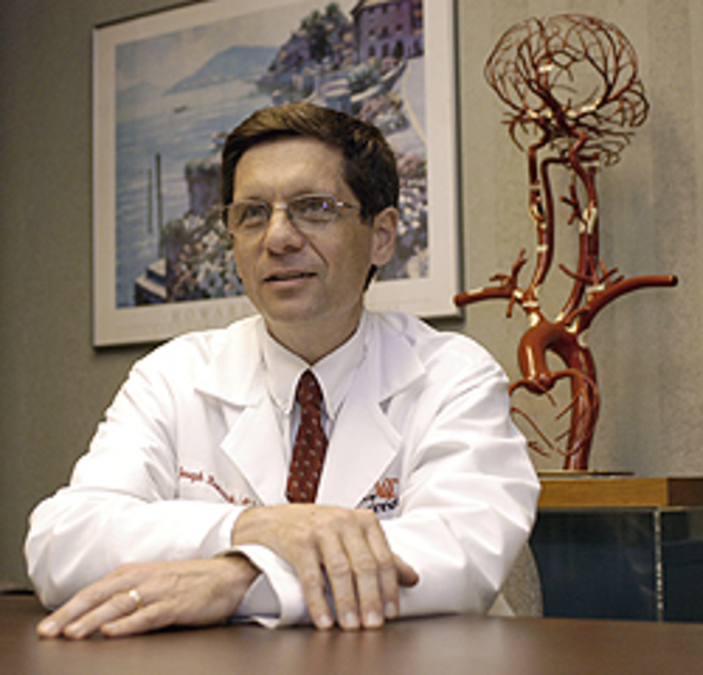 The Gardner Neuroscience Institute will support the new hotel and nearby retail, Robinson said, as well as be a magnet for other medical researchers to come to Greater Cincinnati. Construction has begun, and the facility is scheduled to open in spring 2019. “This is the type of research and innovation in the healthcare field that will attract other similar companies that might want to locate nearby,” she said. Cincinnati Development Fund awarded $8 million in tax credits to the project. Chief Operating Office Joe Huber said CDF backed the project because of the combination of research, patient care and innovation the medical field that it promised. “New Markets tax credits were created to incentivize private investment into underserved neighborhoods, creating jobs, and spurring catalytic developments. We believe that this medical office project definitely fulfills the intent of this program,” he said. Joseph Broderick, UC Gardner Neuroscience Institute director, said the new $134 million facility will be a leap forward for research and patient care, bringing state-of-the-art technology under one roof for patients who may have trouble shuttling between facilities that are now housed in different campus buildings. Broderick and his team interviewed many patients and families in the hope of creating a patient-centered facility. It’s designed to be a one-stop location for treating all aspects of neurological diseases instead of being organized by discipline. Patients will be able to see a doctor, get various tests and get various treatments under the same roof. “You need to have to have very flat surface and make it easy to get in and out. That’s not always true of facilities located in the city,” he said. The institute will include a lecture hall that will be used by medical students but also by families of patients for education on treating and coping with diseases. Broderick said the institute is bound to create more opportunities to fill out the innovation corridor. “I think there are lots of opportunities. I think in 10 years it’s going to look a lot different. I’m very excited for Uptown,” he said.